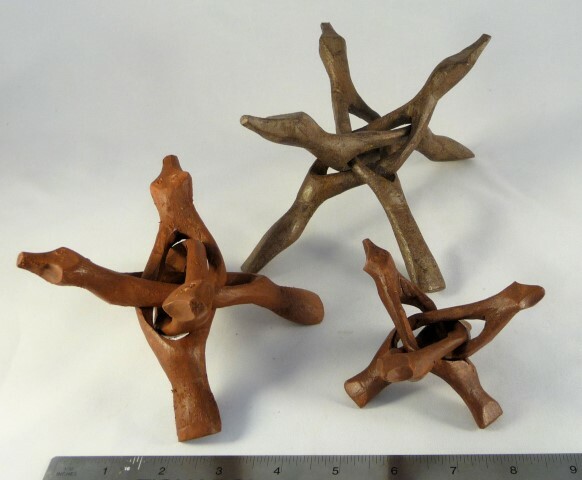 Search for a Rockhound Book! Or, Pick From My Extensive List! 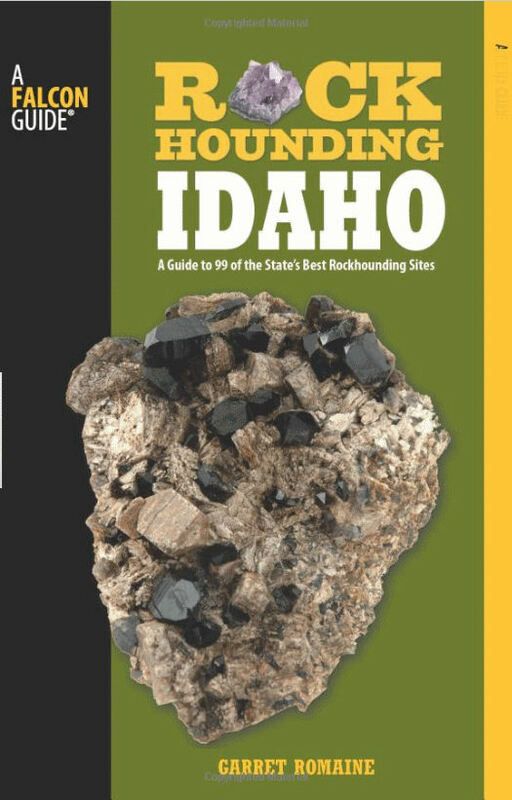 Idaho Minerals: The Complete Reference and Guide to the Minerals of Idaho 2nd Edition, Revised and Update by Lanny Ream (Paperback - Sep 2004) - I can't say enough about this book, if you like minerals, it's mandatory! 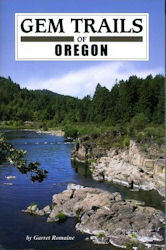 Gem Trails of Oregon My friend Garret Romaine / Paperback / Published 2008 - I CAN WHOLEHEARTEDLY RECOMMEND THIS BOOK! DO NOT BUY THE OLD EDITION BY JAMES MITCHELL! By fellow rockhound Garret Romaine / Paperback / Published 2008 - I CAN WHOLEHEARTEDLY RECOMMEND THIS BOOK! Field Guide to Gold, Gemstone & Mineral Sites of British Columbia, Vol. 1 :Vancouver Island Rick Hudson / Paperback / Published 1997 - Good guide! 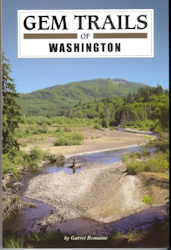 A Field Guide to Gold, Gemstone and Mineral Sites of British Columbia: Volume 2: Sites within a Day's Drive of Vancouver by Richard Hudson and Rick Hudson (Paperback - 1999) - I have this, a very good guide! These "Treasure hunter's guides" are here so you can STAY AWAY from them! Read the reviews! Petrified Forest Humphrey Bogart / VHS Tape / Published 1997 Hey I know it's a movie! But it's a GOOD movie! 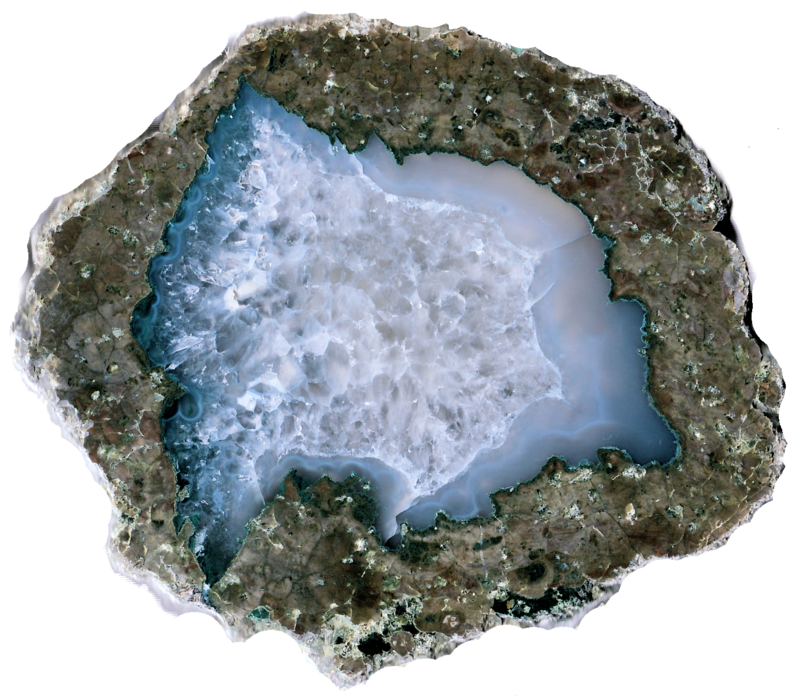 Agates: Treasures of the Earth by Roger Pabian, Brian Jackson, Peter Tandy, and John Cromartie (Hardcover - Oct 9, 2006) - Roger has a great website & knows all there is to know about agate! 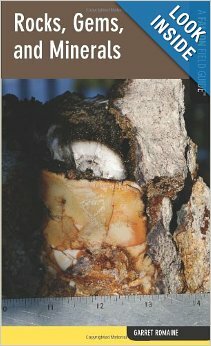 Ancient Forests: A Closer Look at Fossil Wood by Frank J. Daniels and Richard D. Dayvault (Hardcover - May 1, 2006) - DITTO! Within the Stone by Bill Atkinson, Si Frazier, Ann Frazier, and Robert Hutchinson (Hardcover - April 2004) - GREAT closeup photos! The World of Opals ~ Allan W. Eckert / Hardcover / Published 1997 - I love this book!